We are a commercial Collection Agency specializing in the bad debt recovery industry. Our Collection Specialists are experienced in recovering delinquent accounts in the shortest time possible. With our well trained Experts on your side you can once again gain the peace of mind you need to focus on your future business. That's simple; Service, support and a higher than average rate of recovery are key factors in the success of our well established business. Taylor, Ricci & Associate’s rapid growth can be attributed to past client relationships and the hard work and dedication of many key employees. Matter fact most of our business is repeat business and that’s only possible because our impeccable track record. We take your business seriously! Your outstanding receivables no longer have to be a burden on your shoulders. From day one, we conduct in-depth research, including skip-tracing and applicable investigations. In order to perform effective debt collection; we leave no stone unturned and use many different methods to accomplish our objectives. If standard collections is not producing any positive results we will immediately advice you of your option to enforce the matter through one of our experienced Attorneys in the debtor’s jurisdiction. With the long history of us utilizing the vast network of Attorneys we will be able to pass on the great deals to you along with the assurance needed to know you have entrusted your outstanding receivables to the best in the business. We have had experience with these Attorneys for years and know which Attorneys are the absolute best for a given situation. Taylor, Ricci & Associates is committed to exhausting every possible method to retrieve your outstanding receivables. Therefore, if your debtor becomes difficult to track down or if we feel it is necessary to further explore the financial health of a company, our software will shed light on whereabouts and capability to pay. 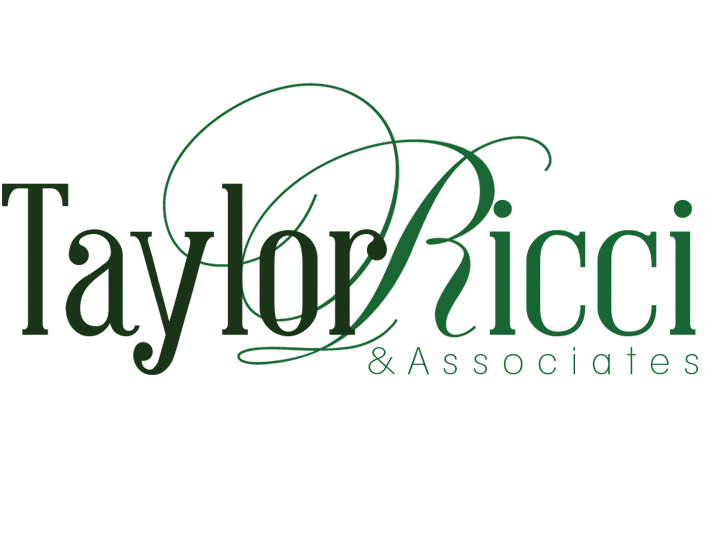 Taylor, Ricci & Associates uses its own in-house Skip-Tracing team which employs a wide variety of cutting-edge databases, as well as a network of industry professionals to track down every possible lead. Additionally, these services could determine if your debtor is doing fraudulent asset conveyance (switching company names) to not pay their vendors. Taylor, Ricci & Associates has successfully located our clients' debtors even when they thought they were deceased when in reality they were living nice and well in a different state with their money, that is only because we leave no stone unturned. Therefore, if Taylor, Ricci & Associates says that an account is uncollectible, you can feel confident that there is no need to waste any more resources. *FOR DEBT COLLECTION PURPOSES ONLY. TAYLOR, RICCI & ASSOCIATES DOES NOT CONDUCT PRIVATE INVESTIGATIONS OR ENGAGE IN SURVEILLANCE OR OTHER PRACTICES THAT REQUIRE A PRIVATE INVESTIGATION LISCENCE. Have you obtained a judgment and had difficulty enforcing it? Judgment creditors for the most part are forced to handle post-judgment recovery themselves. The courts provide little if any help with the complicated process of collecting money judgments. Our trained professionals are capable of handling most if not all the tedious work involved in judgment enforcement. We will relieve you of the hassle and frustration of dealing with the debtor and the courts! We will research and develop an enforcement strategy for the most efficient action to enforce each judgment. Taylor, Ricci & Associates has access to databases that less than 10% of all collection companies are permitted to access. These specialized databases enable us to find your debtor and any assets the company may be hiding to avoid or hinder any collection on the judgment. We are proud of our ability to quickly locate debtor assets that few companies can match. The recovery specialists at our Collection Agency are professionals that are hand-picked through a strict hiring process. 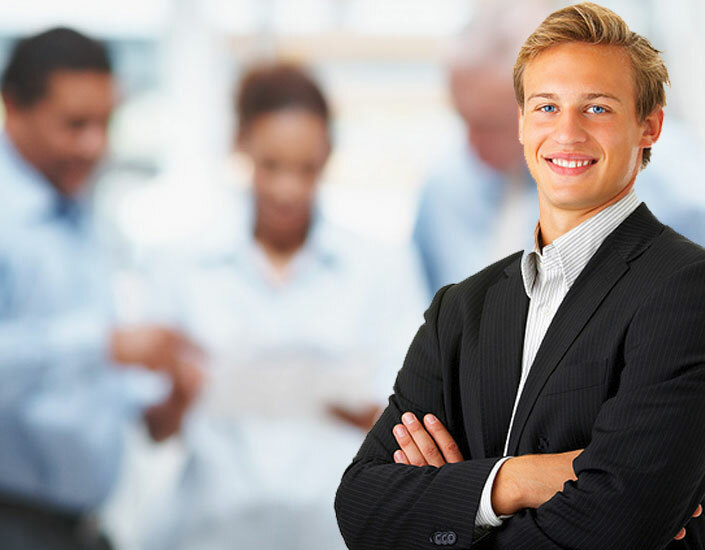 They are highly trained to understand the most effective debt collection methods and strategies. Our recovery specialists are trained to comply with all state and federal regulations when performing collection activities for our clients. Taylor, Ricci & Associates has an unparalleled reputation for recovering outstanding debt! Our professional negotiating fashion results in faster than average results, and more importantly allows them to maintain an ongoing business relationship with the debtor. Courteous persuasion in conjunction with the obvious escalation of future collection proceedings, or even litigation most likely than not will turn in to another positive resolved matter. Simply stated, our method of "reinstatement," turns a potential loss into future profits. Early collection intervention helps to prevent matters from escalating any further. However, at times, issues cannot be resolved without filing a lawsuit and in such event we can commence the process through one of our seasoned Attorneys to bring resolution to you. In the event we are unable to collect on the accounts, we may deem it necessary to utilize the service of professional Collection Attorneys. Taylor, Ricci & Associates has a network of Collection Law Firms at our disposal for the enforcement of any feasible collection matter. Our Attorney Forwarding service demands we constantly evaluate our Attorneys so that we get the best possible representation. Taylor, Ricci & Associates works as the liaison between you and the attorney to simplify communications, thereby streamlining your collection process. The process is simple. Once we and our Attorneys have identified that we have a suit worthy account, we will ask our client to provide costs and once they are received, the lawsuit will commence. We monitor the entire process from beginning to end in an effort to maximize the recovery and shorten the length of time in which that recovery process takes place. Judgment is granted when the court decides the defendant owes money. A judgment creditor can use various means to collect the judgment. The judgment is good for a specified number of years (each state is different) and then may be renewed by a filed request. *Client is under no obligation to proceed with litigation and cover any costs for such action. Taylor, Ricci & Associates is a commercial Collection Agency specializing in outstanding debt recovery. Our goal is to get our clients' matter rectified without having to file any lawsuit. Early collection intervention helps to prevent matters from escalating any further. Copyright © 2014 Taylor, Ricci & Associates / All rights reserved.